 "Classic Hollywood" was the décor theme and today's finest actors the focus at the Los Angeles Shrine Exposition Center when the 7th Annual Screen Actors Guild Awards® aired live on TNT on Sunday, March 11, 2001. Film and television's leading lights rose to their feet as Whoopi Goldberg presented SAG's 37th Annual Life Achievement Award to Ossie Davis and Ruby Dee. In an acceptance speech that was a lovely and moving verbal duet, the elegant and eloquent couple characterized themselves as artists, workers, image makers and peacemakers, devoted to elevating by precept and example. Other highlights of the evening included salutes to the flexible "Actors of a Thousand Faces" and to the union's versatile character actors. The very popular post-awards gala benefiting the Screen Actors Guild Foundation overflowed the dramatically decorated tent, and was again hosted by PEOPLE Magazine and the Entertainment Industry Foundation, joined this year by BalanceBar®.